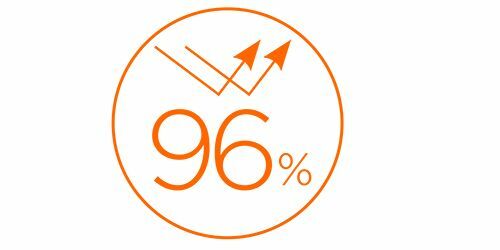 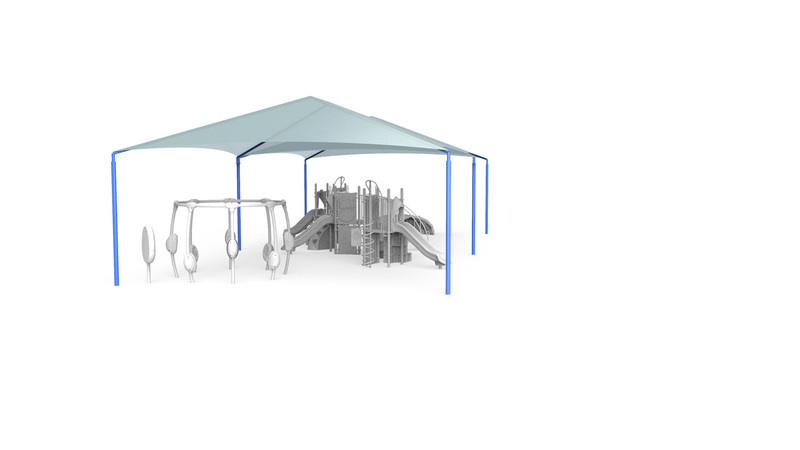 Playgrounds are a big investment, and you deserve the best value for your dollar. 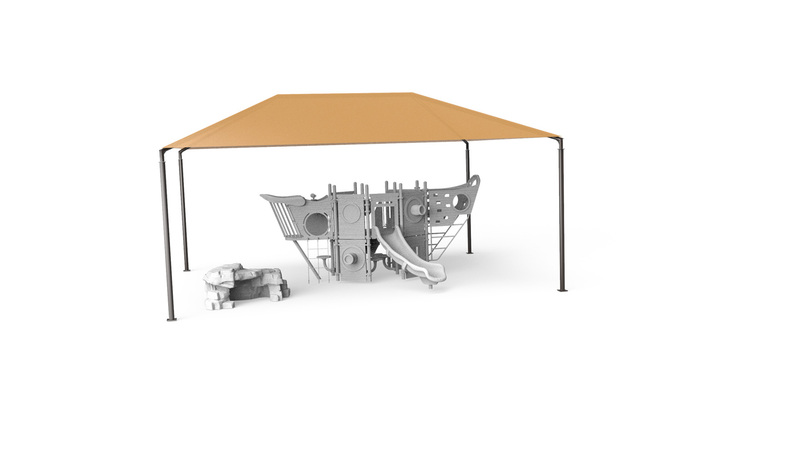 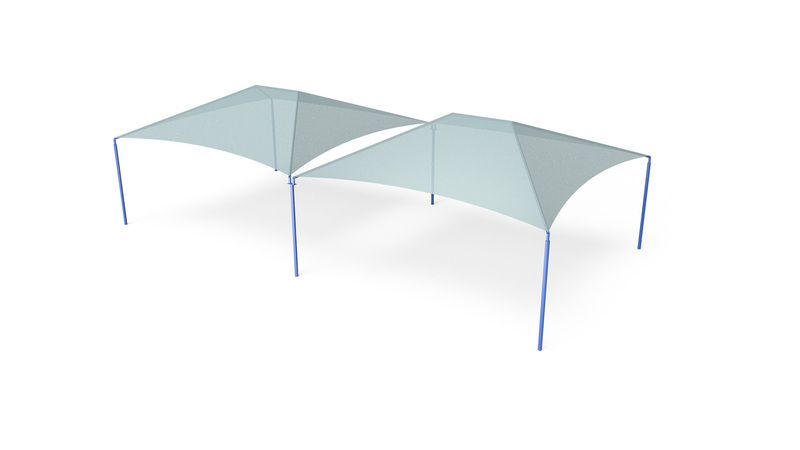 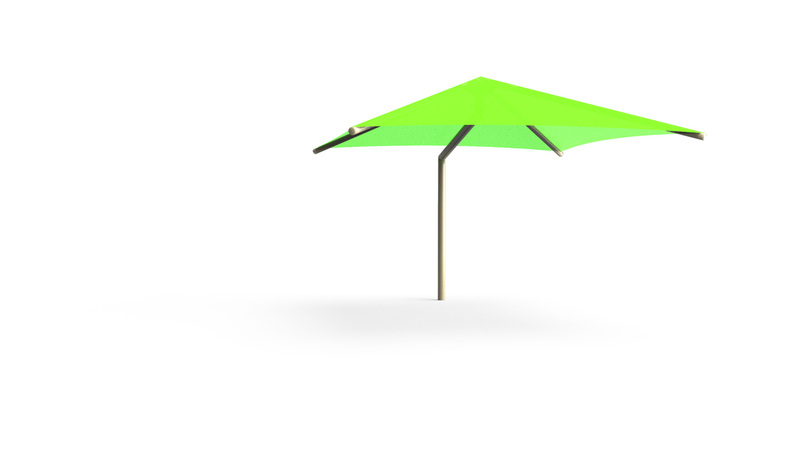 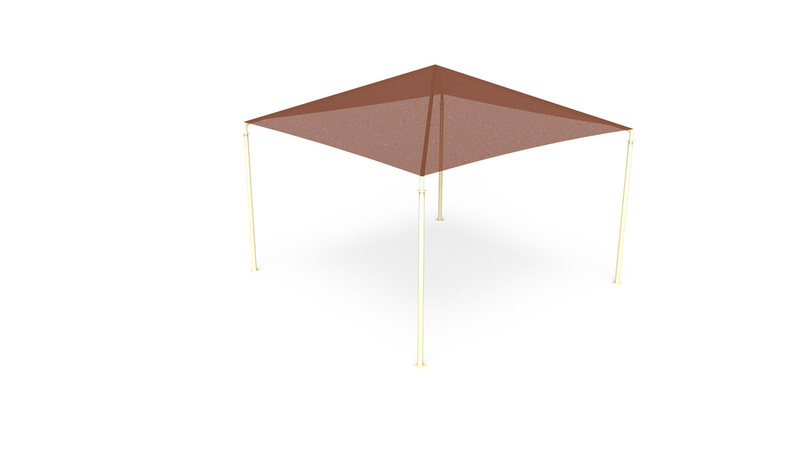 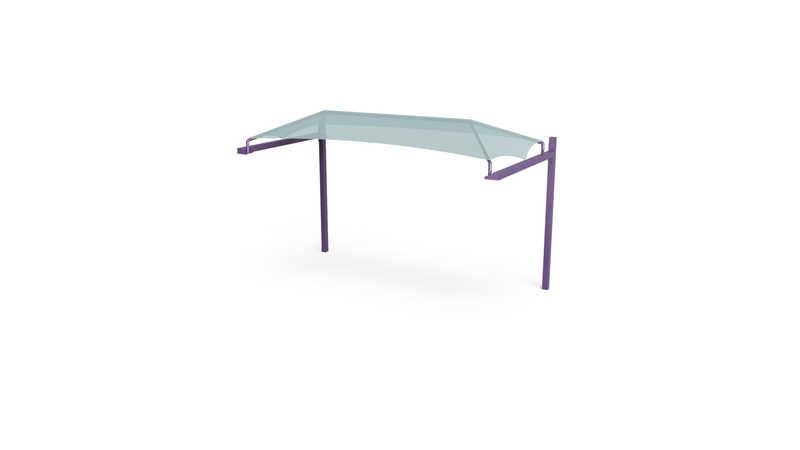 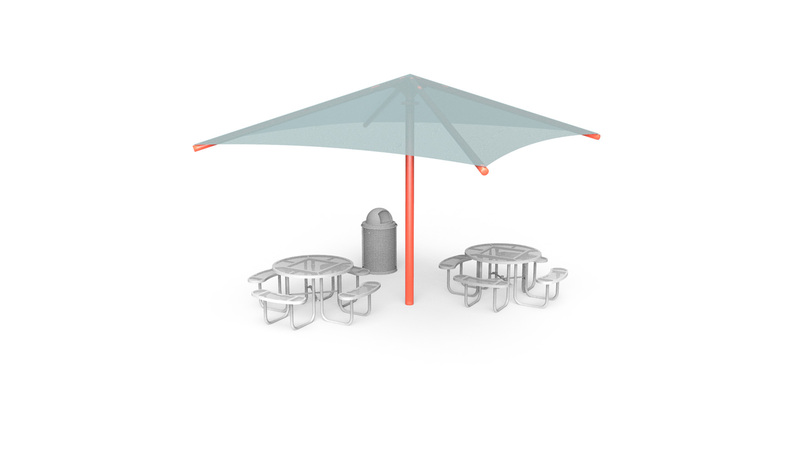 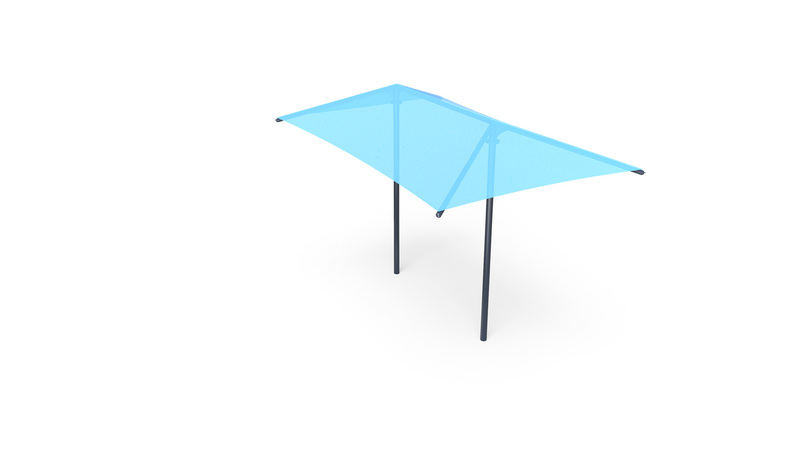 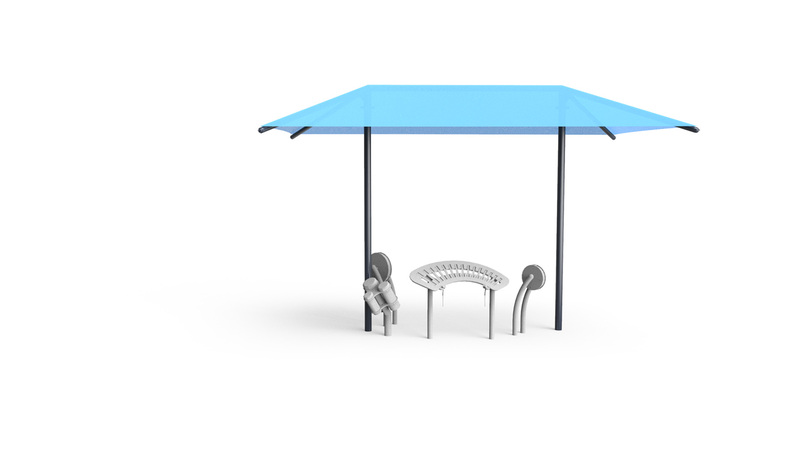 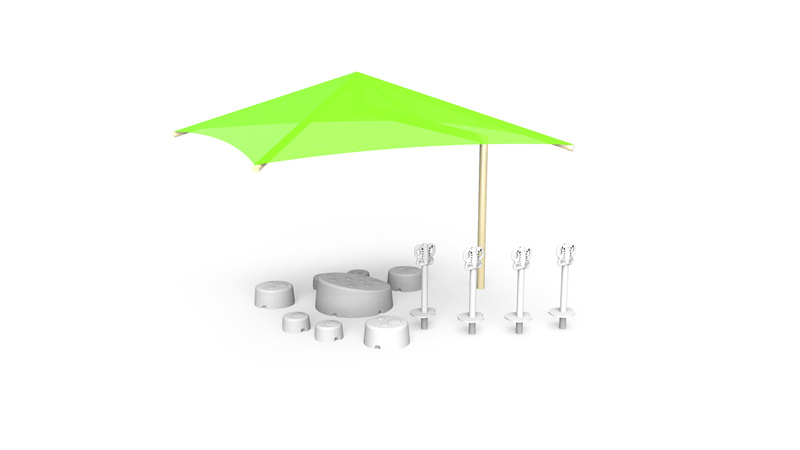 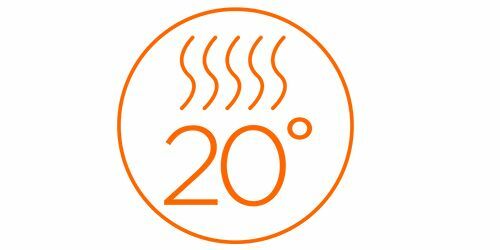 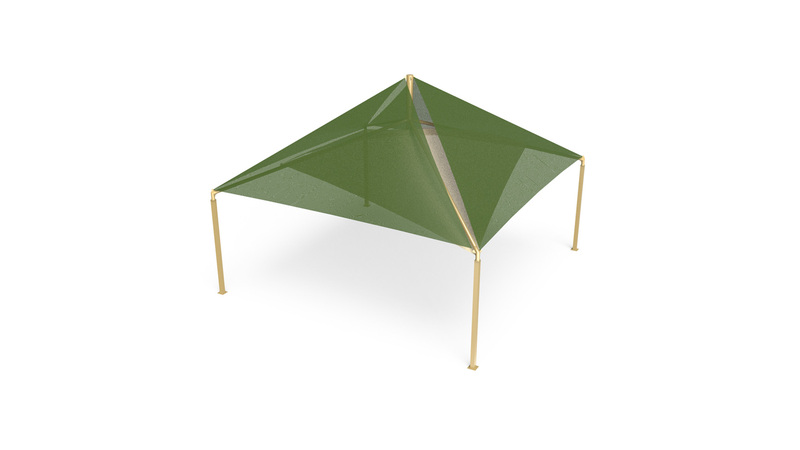 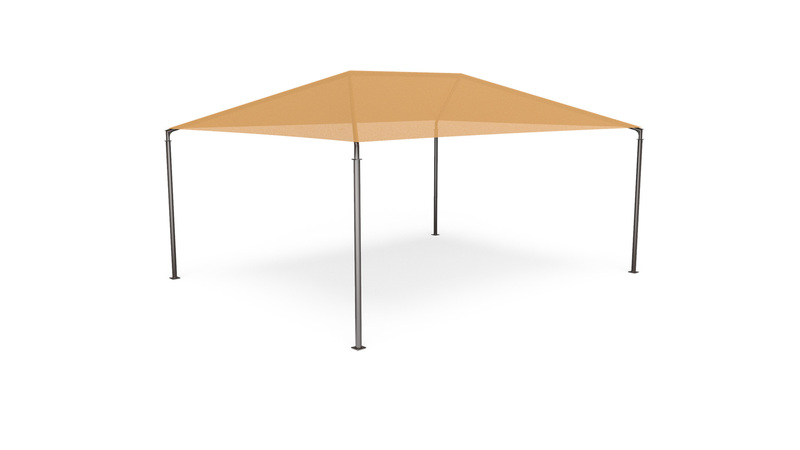 Play Shade provides quality products that protect your playground equipment and amenities while improving the guest experience. 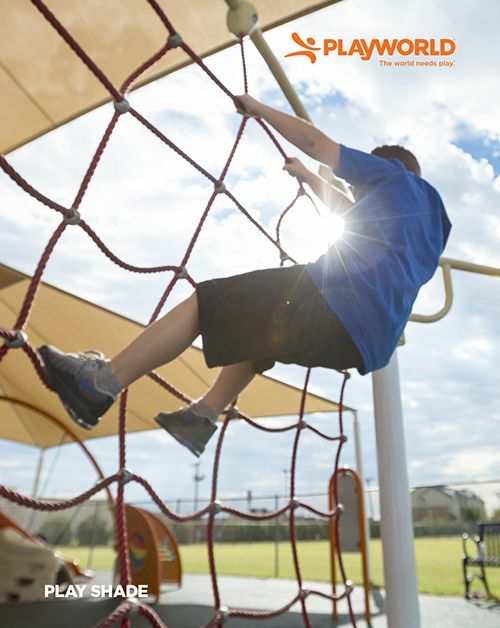 Get more from your playground and more for your money. 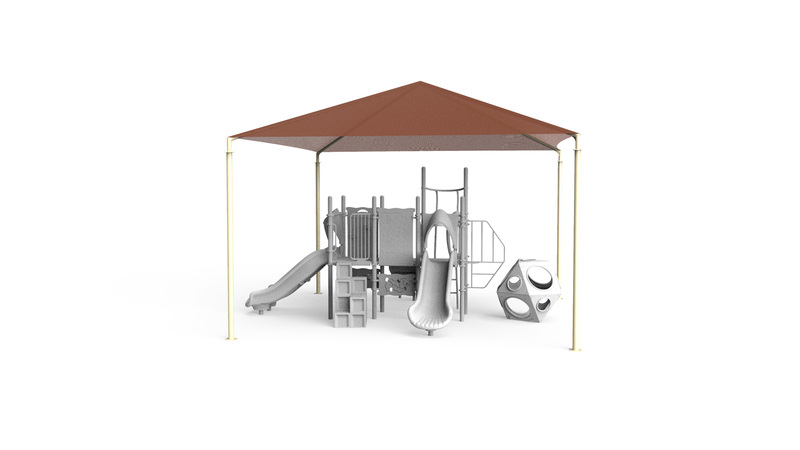 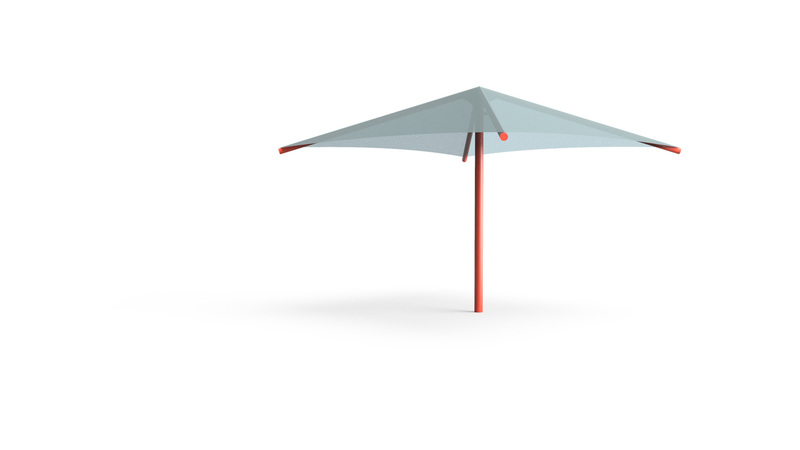 View our brochure to learn about the many shade options available for your park and play spaces. 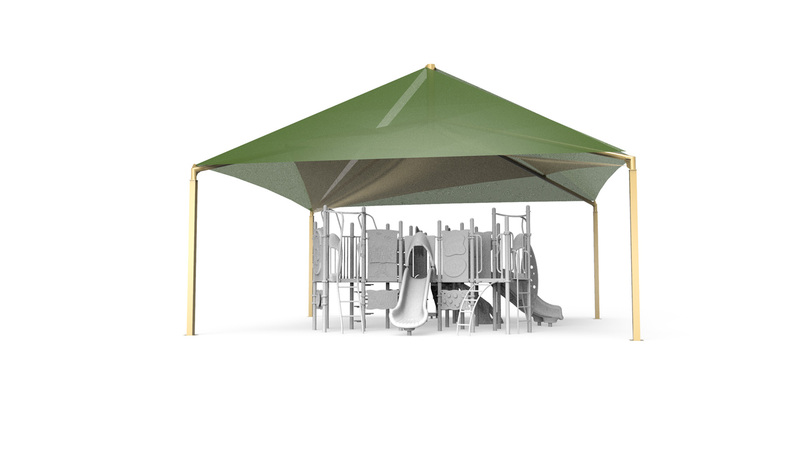 Play Shade can block up to 96% of harmful UV rays and make your playground up to 20 degrees cooler year-round, allowing for longer play. 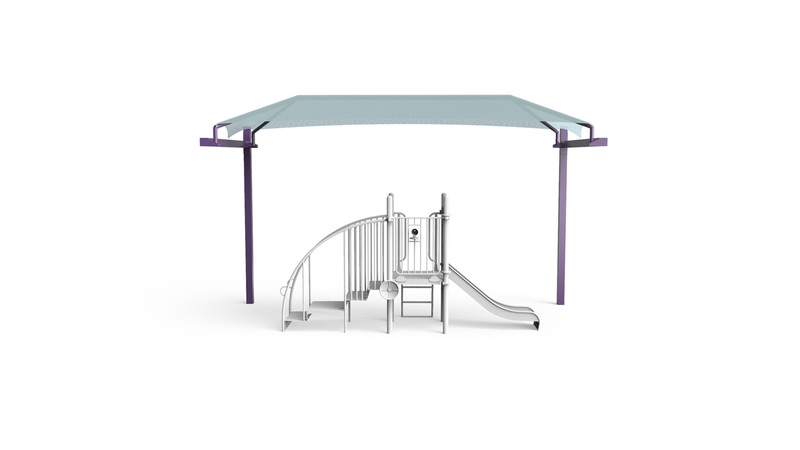 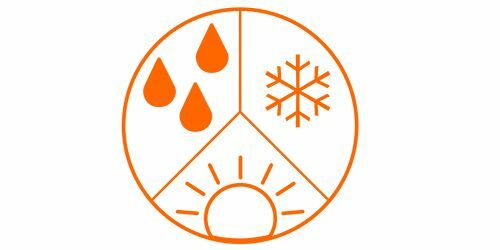 Play Shade can also make your playground more inclusive—some children and adults have sun allergies, and others have to avoid intense sunlight due to certain medications that treat epilepsy, cerebral palsy, and autism.